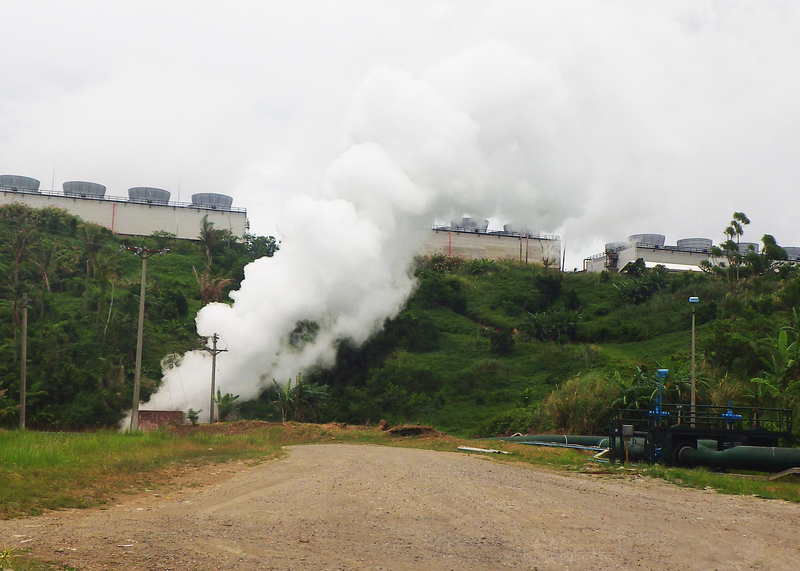 The Philippines is the world’s second largest producer of geothermal energy for power generation, with an installed capacity of 1.9 GW, which accounts for 12% of the nation’s total electric power supply. 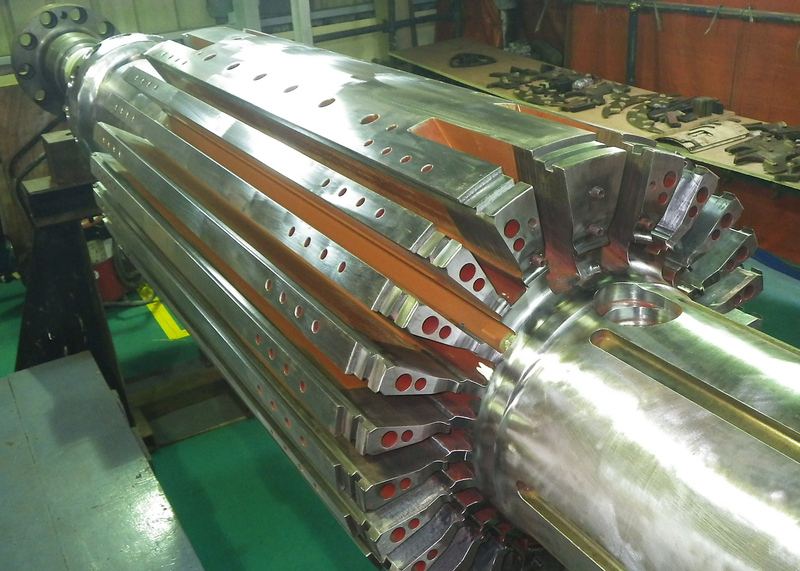 Maintaining the assets which produce this energy requires experience and expertise with local, on-site coordination, which has led to the largest producer calling on the skills and resources of Sulzer. It is common in the repair of rotors to reuse the original copper bars, in order to minimise the repair time, provided all of the coils prove to be suitable for reuse. Having stripped and cleaned the coils, they were reinsulated and tested before being reinstalled in the rotor.